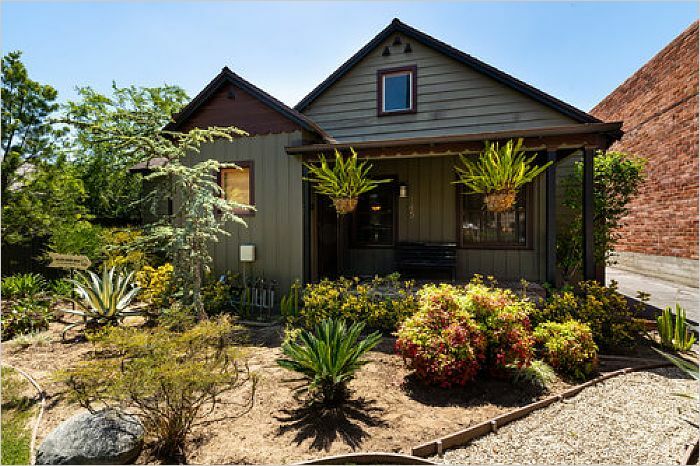 This charming California Bungalow is a two-time, Pasadena Golden Arrow Award Winner. 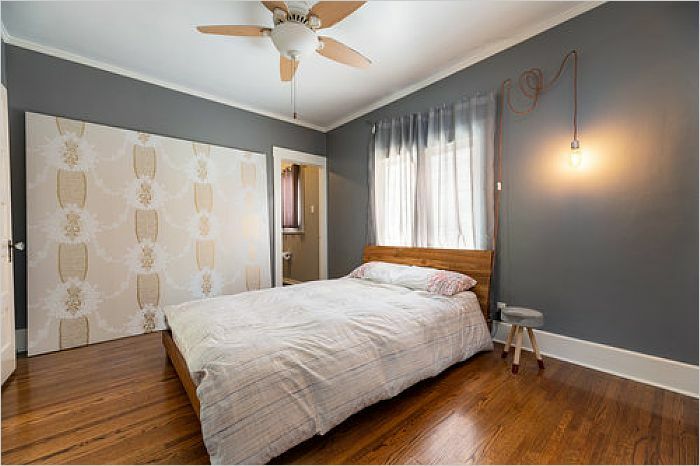 Located on a quiet tree-lined street, on a VERY large lot, this property is zoned to allow the possibility of building two additional units (for a total of THREE UNITS). 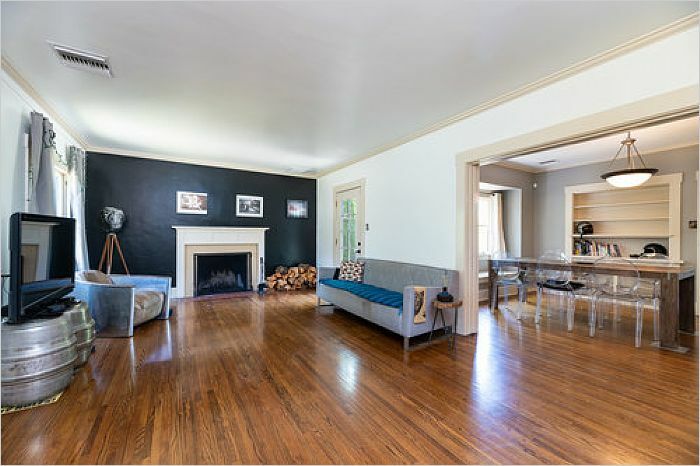 Completely and meticulously refurbished from top to bottom in 2010, the two-bedroom, two-bathroom home features a spacious living room with working fireplace, and formal dining room with original built-in hutch and window seat. Plumbing, electrical service and Central A/C are all completely new as of 2010. 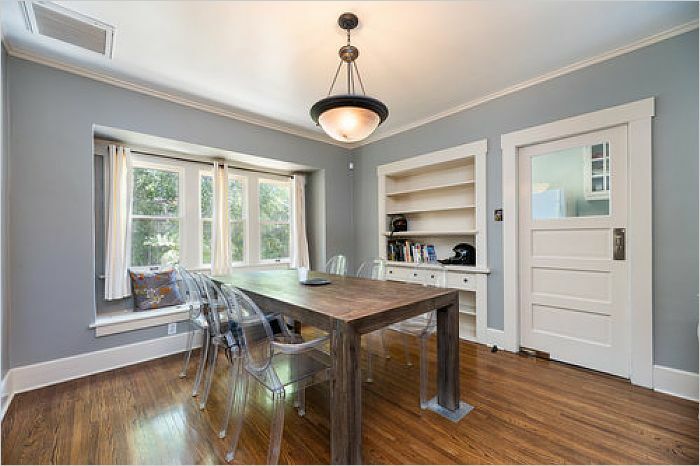 Beautifully restored hardwood floors are found throughout the entire house. The Living Room door leads to a paved patio perfect for barbecues, while the rear grassy seating area is situated among professionally selected, mature trees. There is a separate two-car garage in the fully fenced back yard. The driveway has a remote-operated automatic gate, and alarm system is ready for activation. 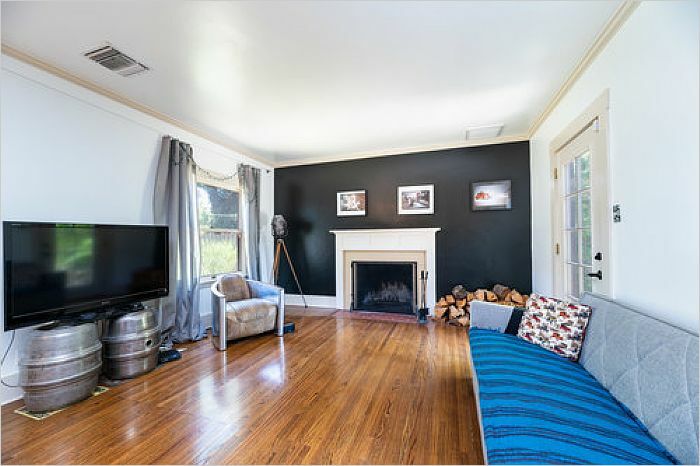 Centrally located minutes from Old Town Pasadena and Caltech, with easy access to Downtown L.A., Glendale, and surrounding areas.